Life in Uganda can be good, and very inexpensive, if one is healthy. If one is injured or becomes ill, life quickly becomes miserable and very expensive. Health care in Uganda is almost universally “user pre-pay”; one must pre-pay the expected cost of treatment before one is seen by a health-care provider. 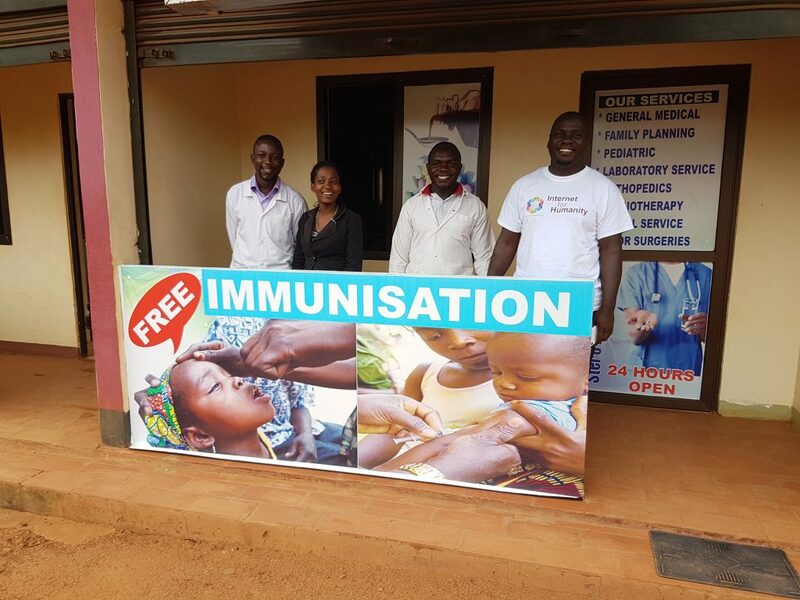 After he so skillfully brought Robert Tabula back from death (in early 2015), followed almost immediately by saving Maureen (while pregnant with Adam Brighton), I4H asked Dr Martin to recommend the most appropriate primary-health clinics in Uganda which he felt would most benefit their health-care provision to the poor. Dr Martin suggested 4 clinics; the primary one turned out to be Stero Clinic, within walking distance of Tabula’s residence. We took this as an opportunity to help the Tabula family while helping many other Ugandans of meager means. 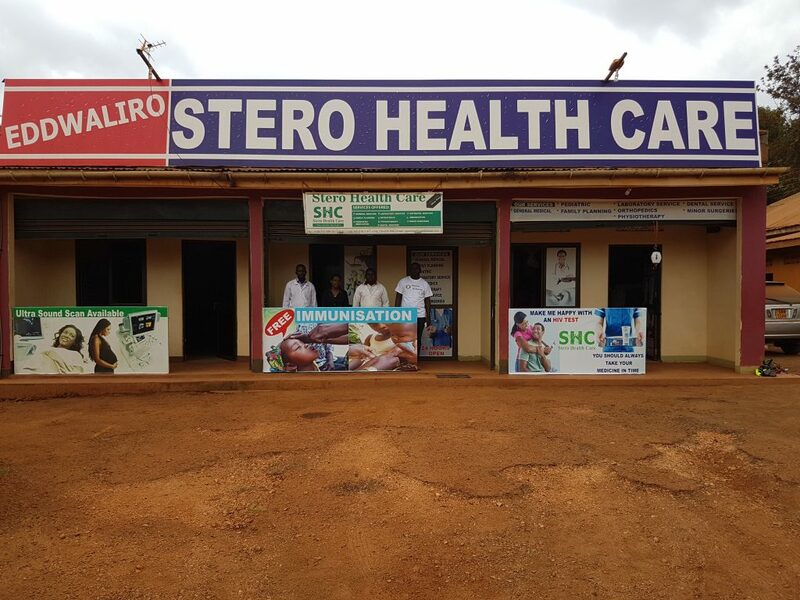 Stero Clinic’s health-care model is different: One becomes a member of their co-operative; they charge an affordable monthly premium, and commit to provide whatever Primary care is necessary. Stero Clinic agreed to provide medical care to the Tabula family in return for an I4H 3-computer Information/Communications Technology Centre (ICTC). Robert & Maureen provide ongoing training, maintenance, and computer-literacy mentoring in return for diagnosis/treatment of such ongoing scourges as Malaria, Typhoid, and Measles. Please see the testimonial of Dr. Benard Ssempeera, to see the impact of this system, and the potential for similar benefits at other like-minded clinics. In addition to the 5 “sister clinics”, we still have the other clinics recommended by Dr. Martin. The potential impact is so huge, for such a relatively minor investment!